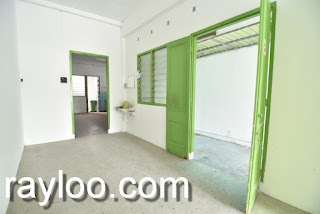 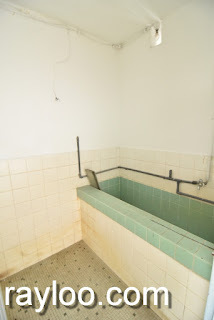 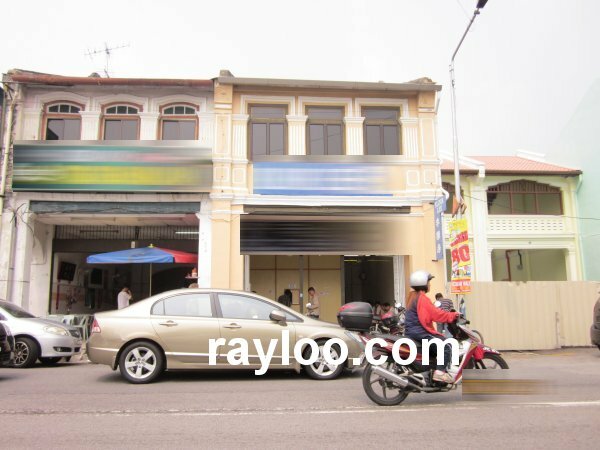 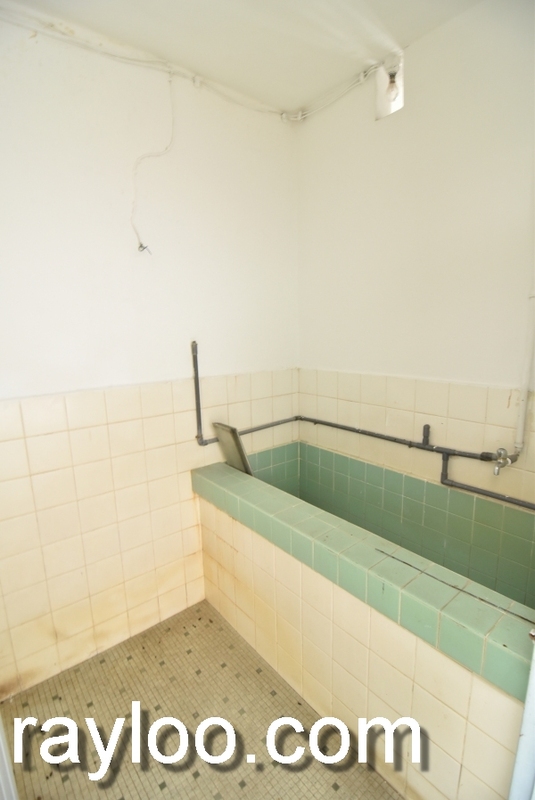 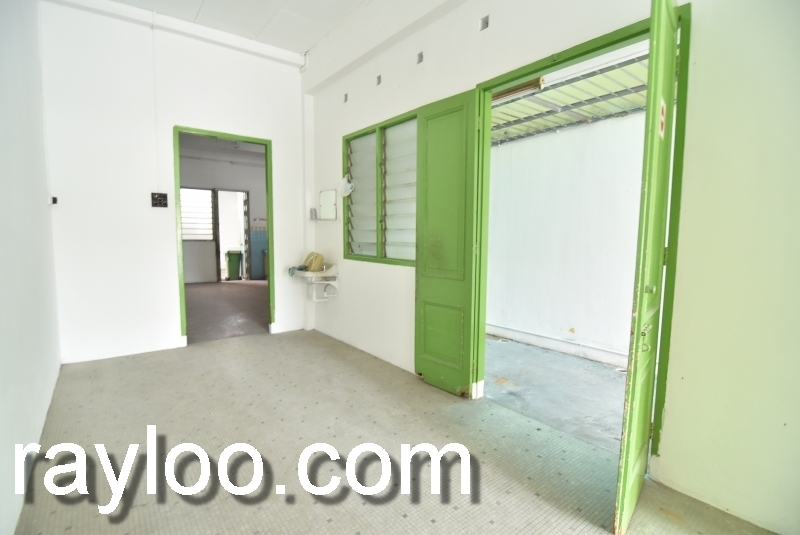 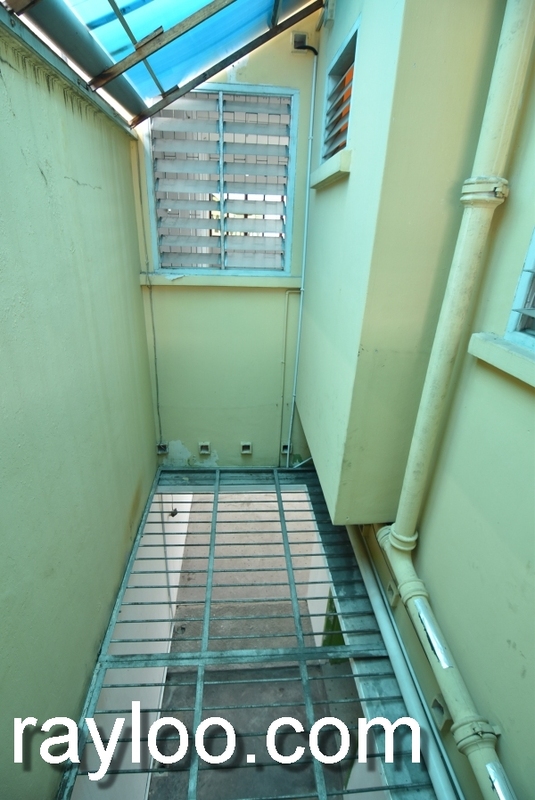 A heritage shophouse corner unit for rent at RM3500 on Magazine Road, walking distance to 1st Avenue Mall, Pragin Mall, Komtar and Traders Hotel. 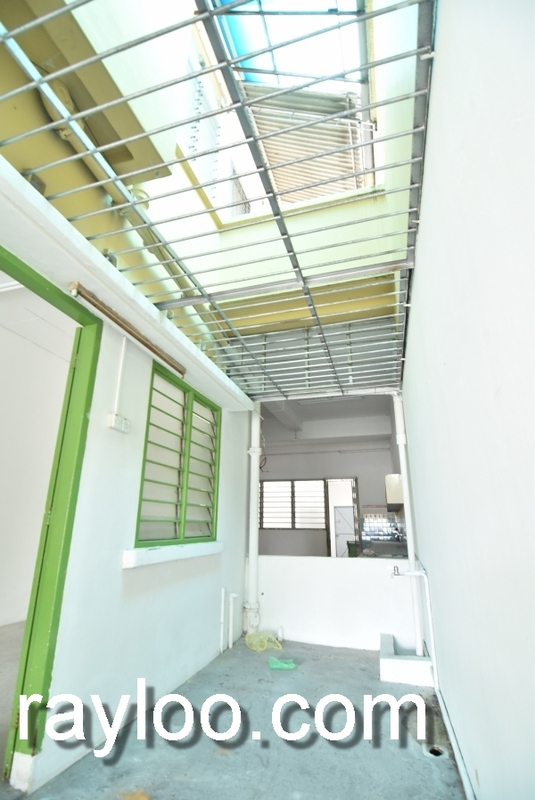 Land area about 3000sf which the house is indeed very deep. 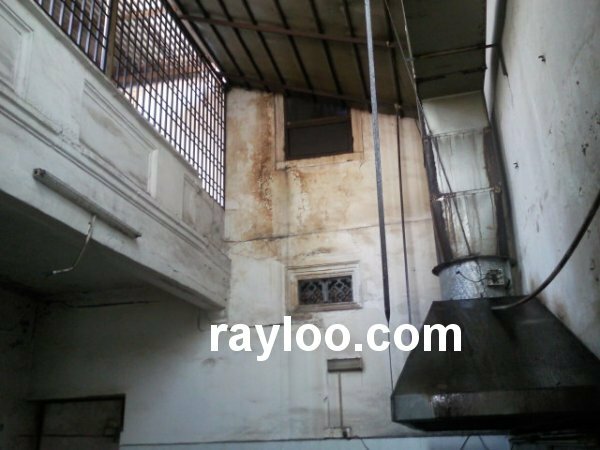 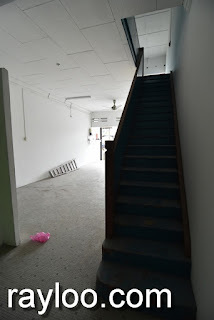 Upstairs will need lots of renovation because it has been termite infested. 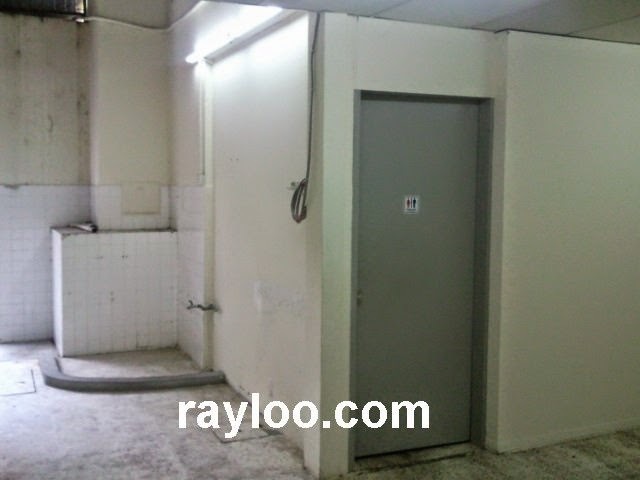 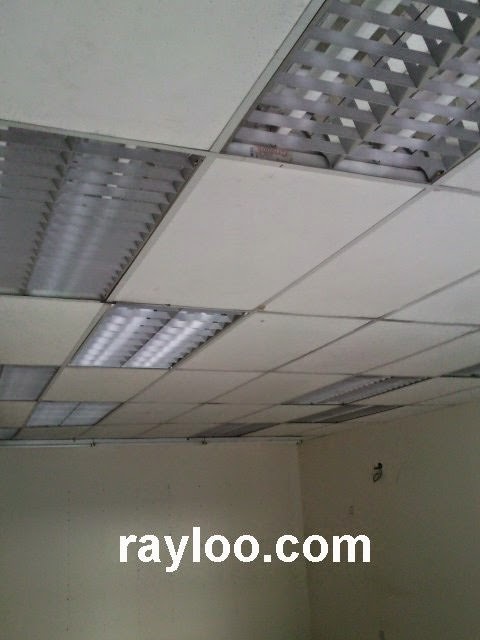 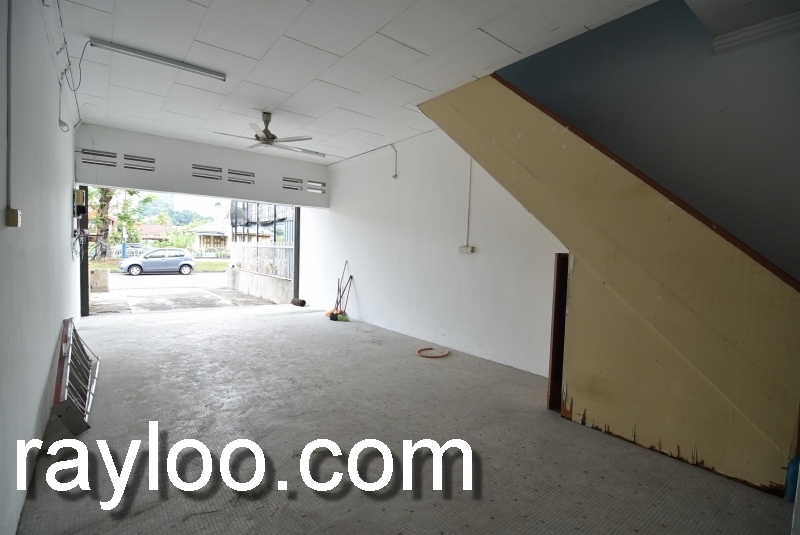 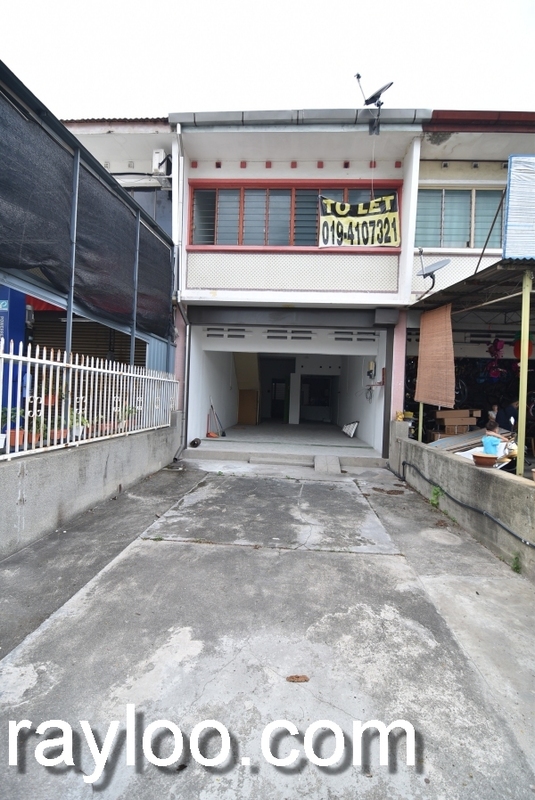 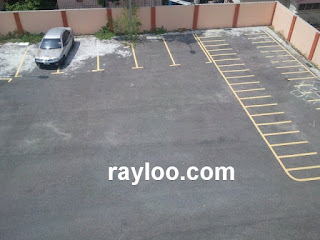 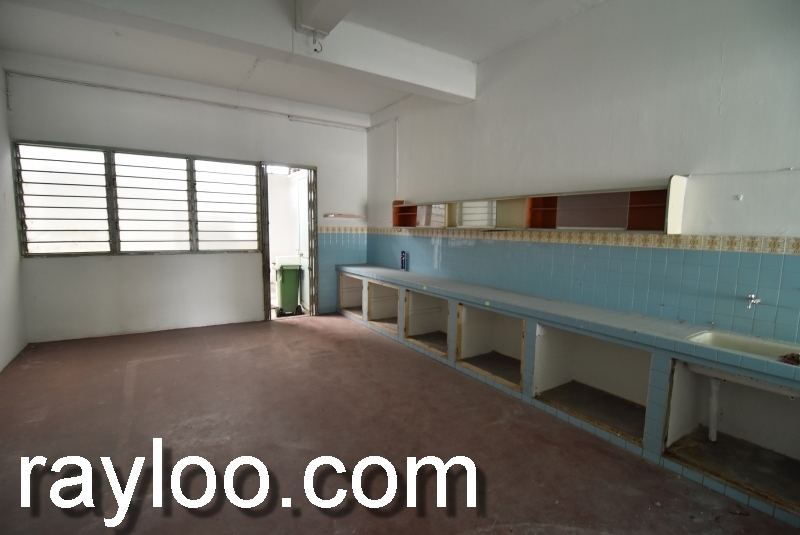 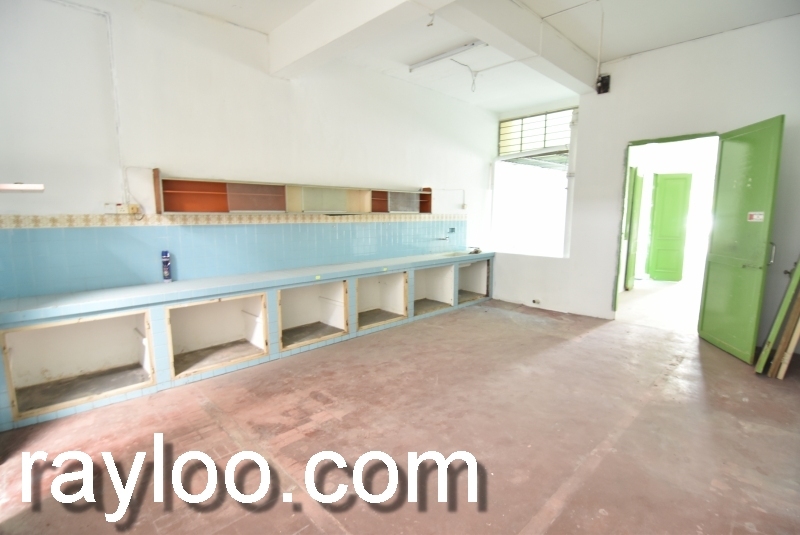 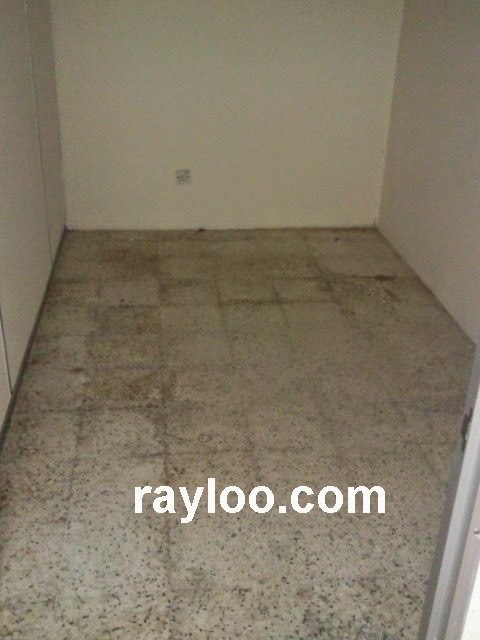 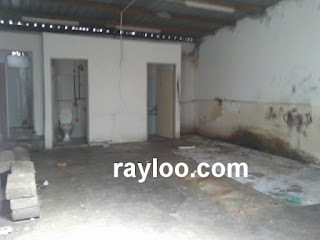 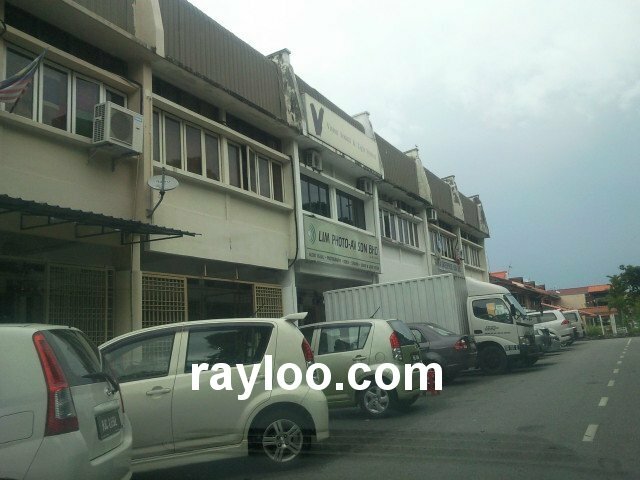 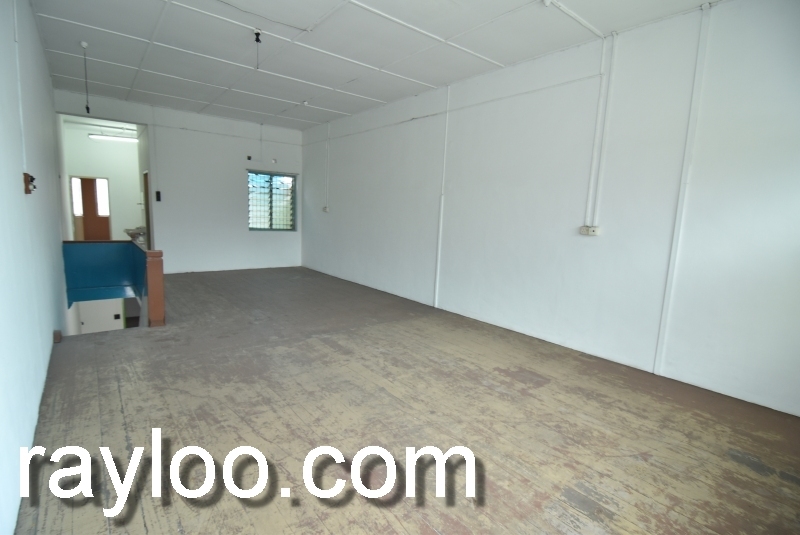 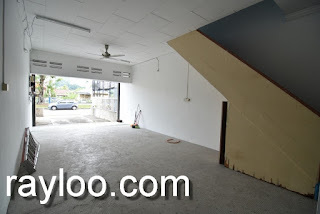 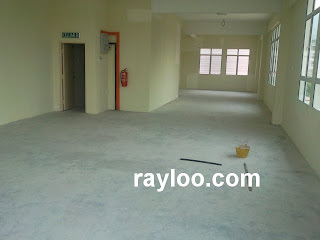 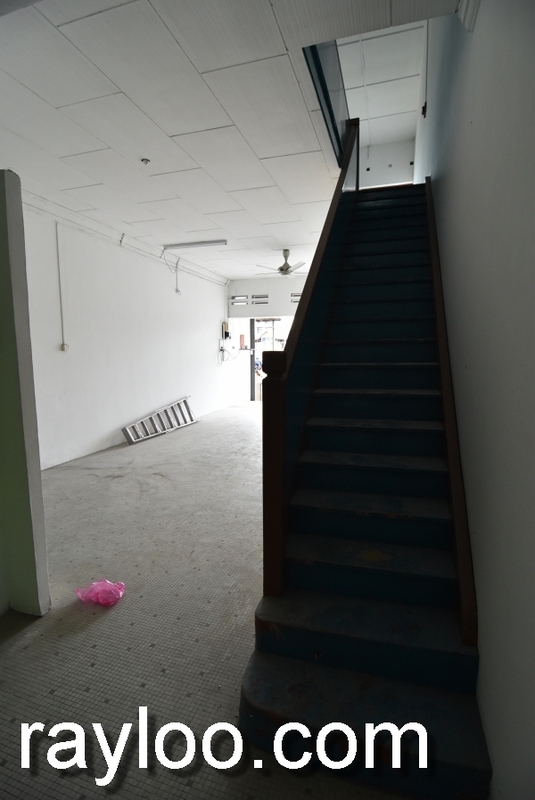 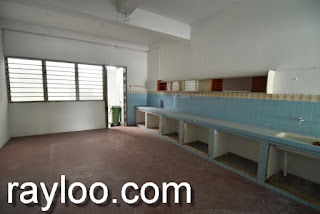 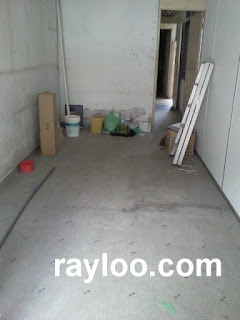 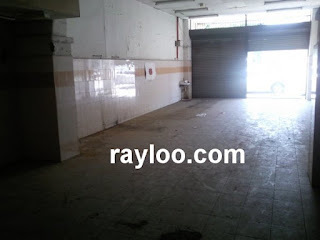 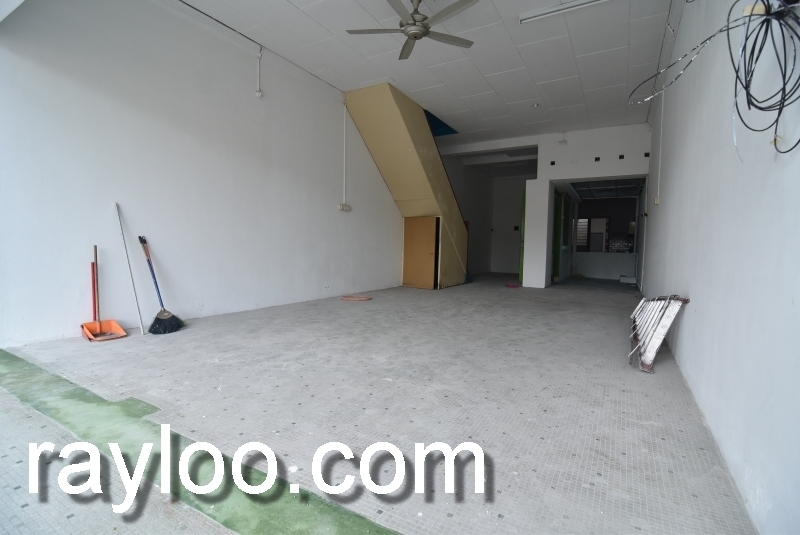 Located in Island Park near Gembira Parade a unit of ground floor shoplot for rent at RM2500 per month, about 1200sf. Car park available in front and private open car park nearby. 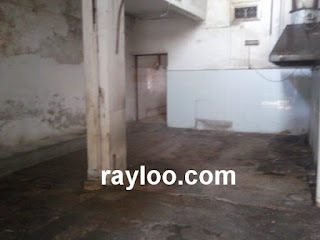 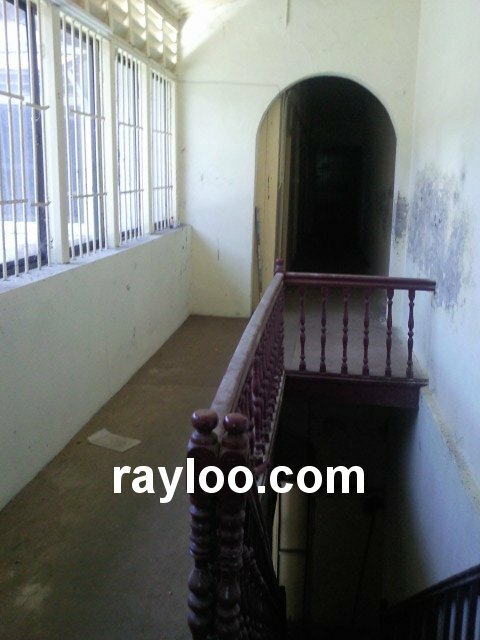 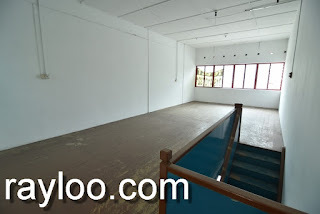 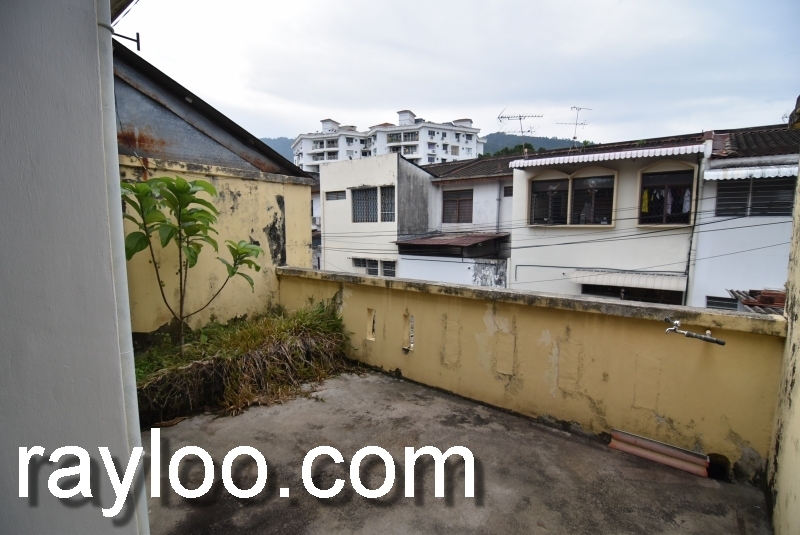 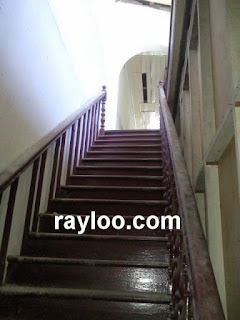 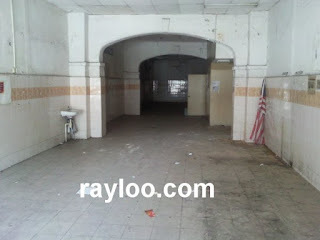 Few 3 storey shophouse on Jalan Sultan Azlan Shah for rent at RM5000 each on ground floor, RM1000 for 2nd floor. 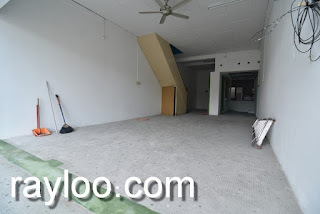 Ground floor about 1600sf. 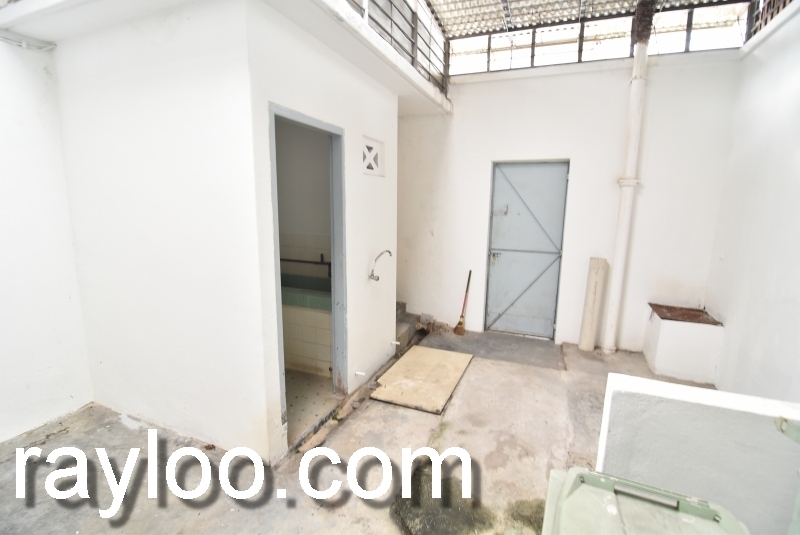 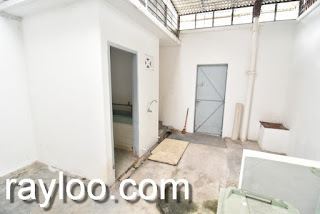 Lorong Macalister a unit of double storey shophouse for sale at RM890K per month, selling with tenancy. 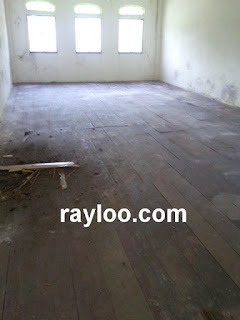 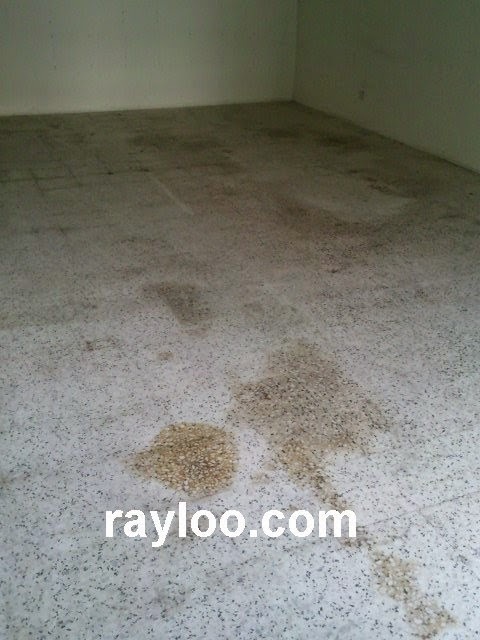 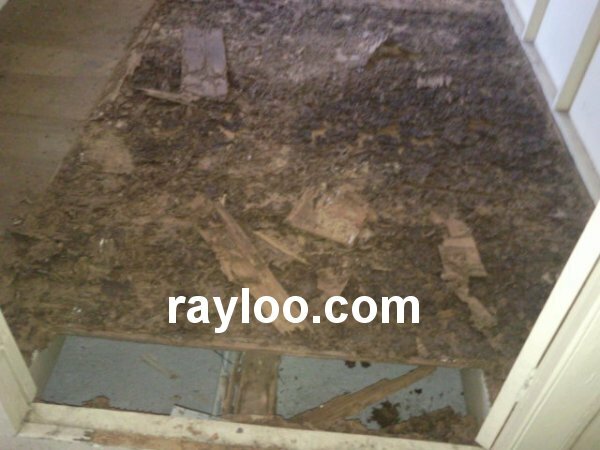 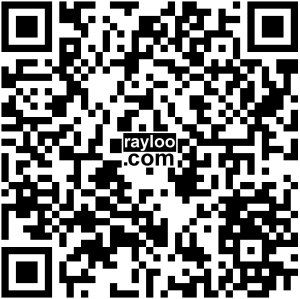 Land area about 700sf, freehold, timber flooring. 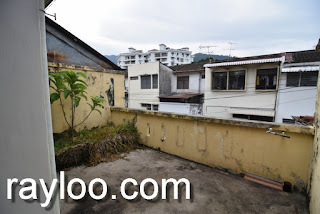 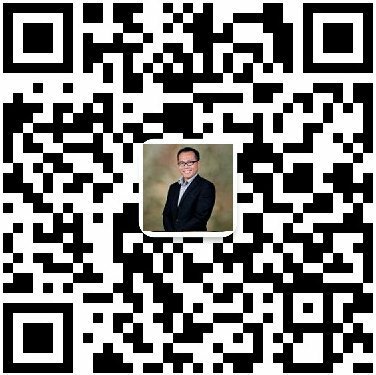 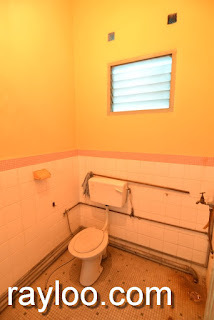 Walking distance to Komtar, Bank Simpanan National. 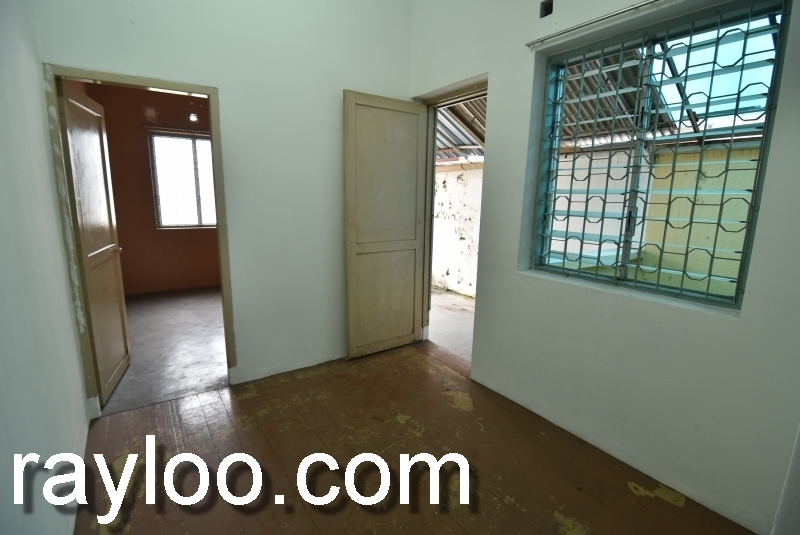 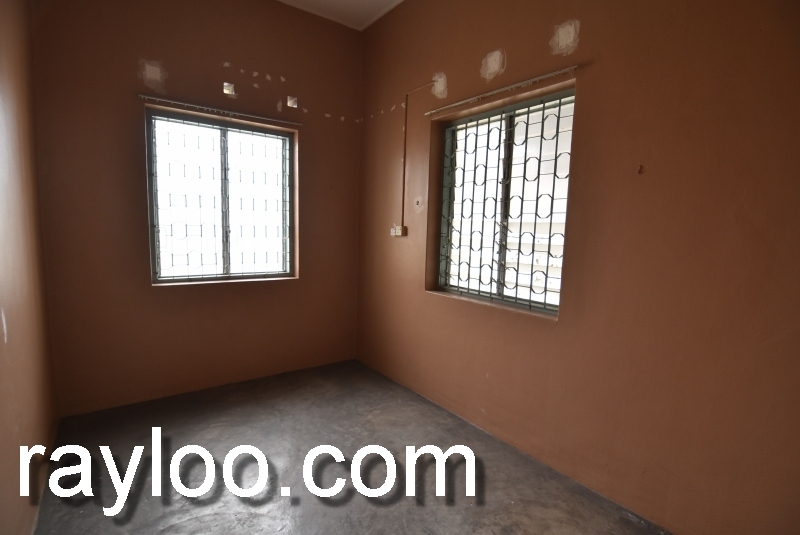 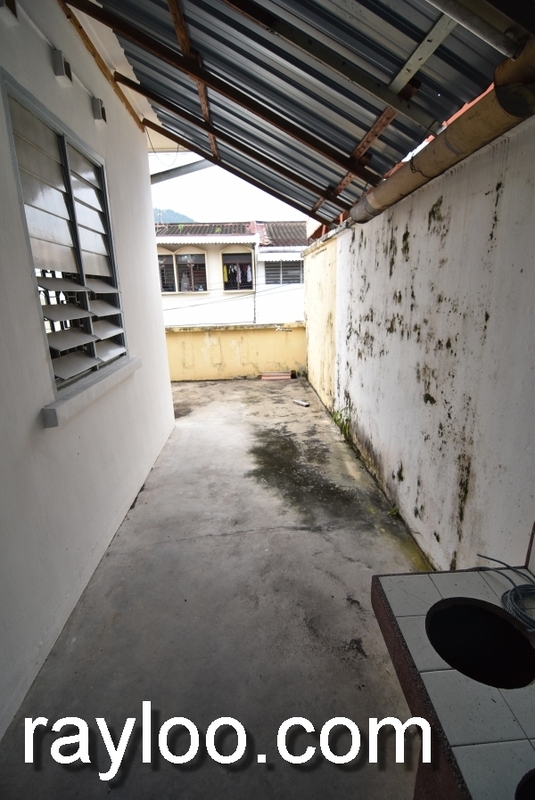 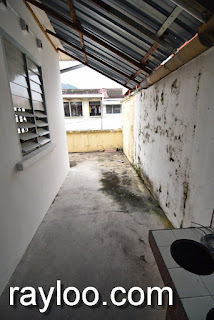 Persiarang Mayang Pasir in Bukit Gedung a unit of double storey shophouse for rent at RM2800 per month, nearby market and very near to Giant Supermarket. Seperate entrace. A part unit of shoplot on Sri Bahari Road for rent at RM1200 per month, please note this is a sublet contract and only 250sf. 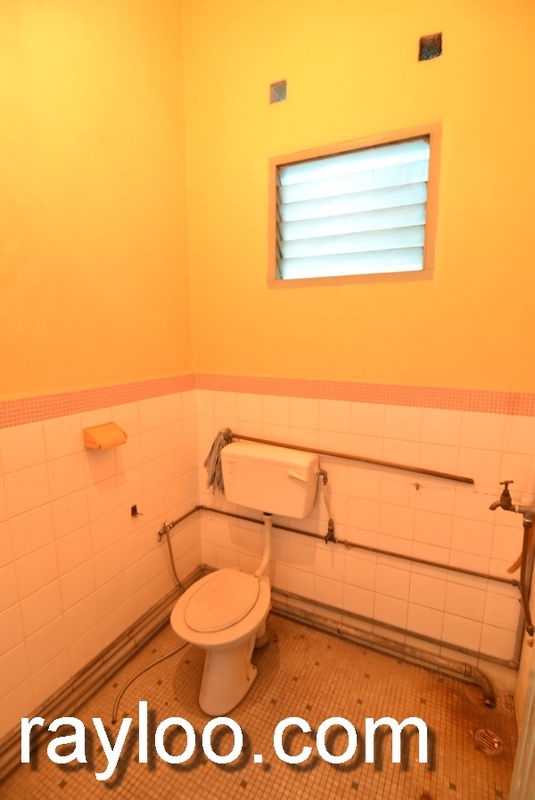 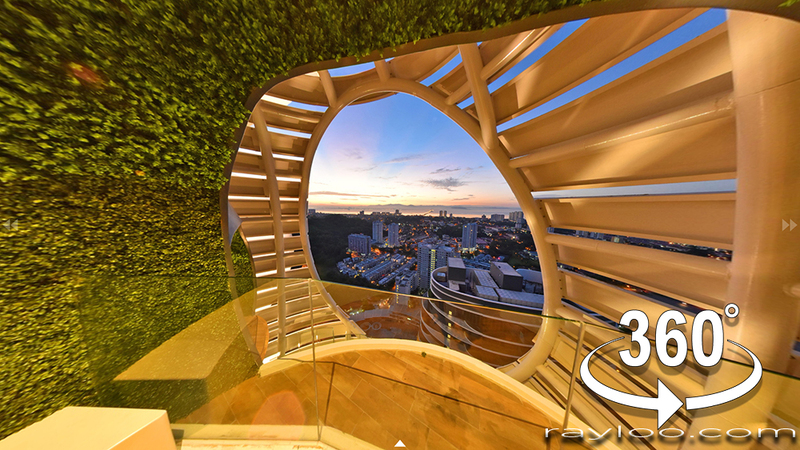 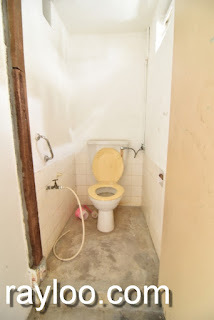 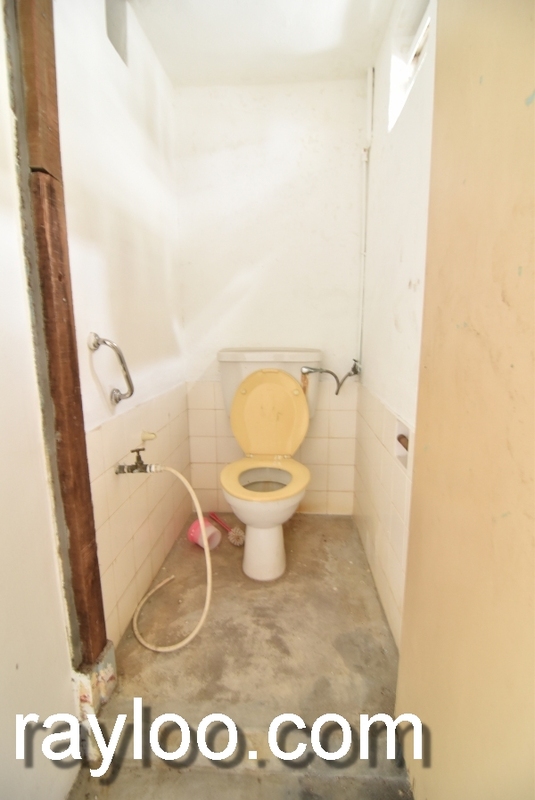 Near to The Ship Restaurant and walking distance to Upper Penang Road.